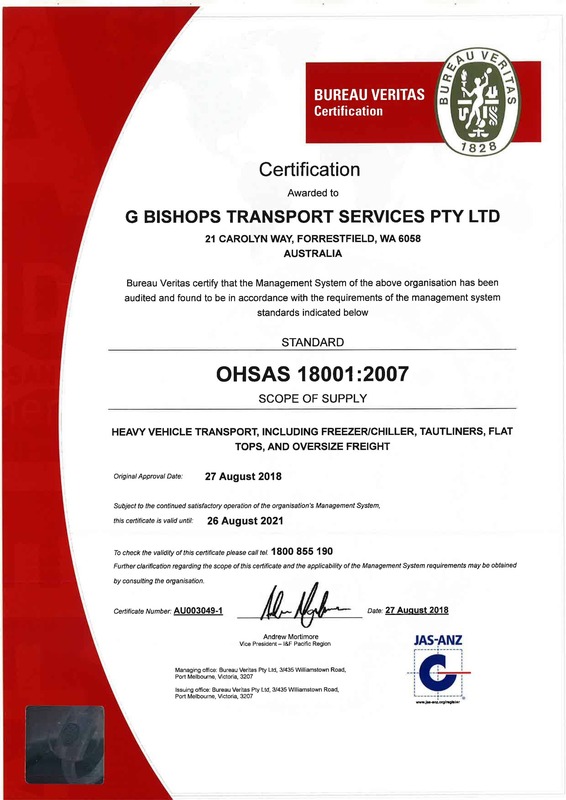 Since 1972, Bishop’s Transport has delivered reliable, no-frills road transport solutions throughout Western Australia and the Northern Territory. And in 2011, Kimberley Freightlines was established to better serve the people and businesses of of the Kimberly region. 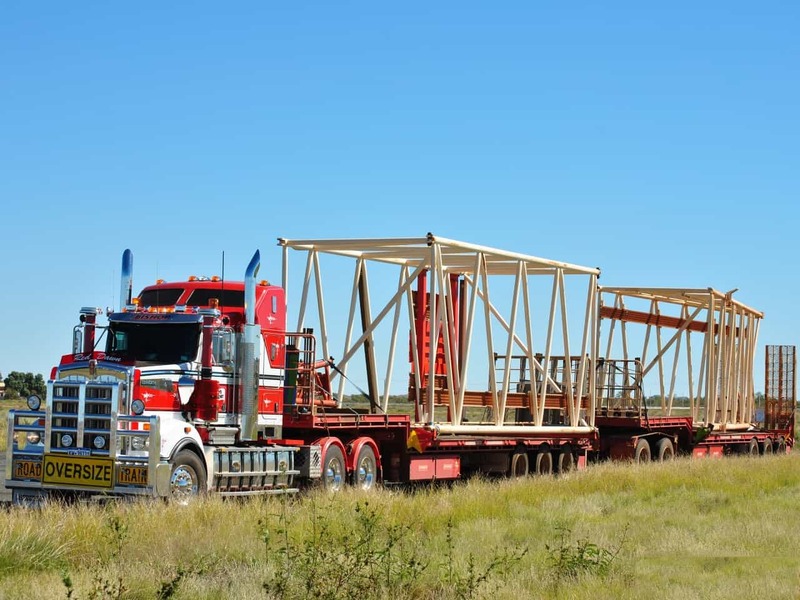 Our well-established delivery network includes our depots in Perth, Karratha, Port Hedland, Broome, Derby. 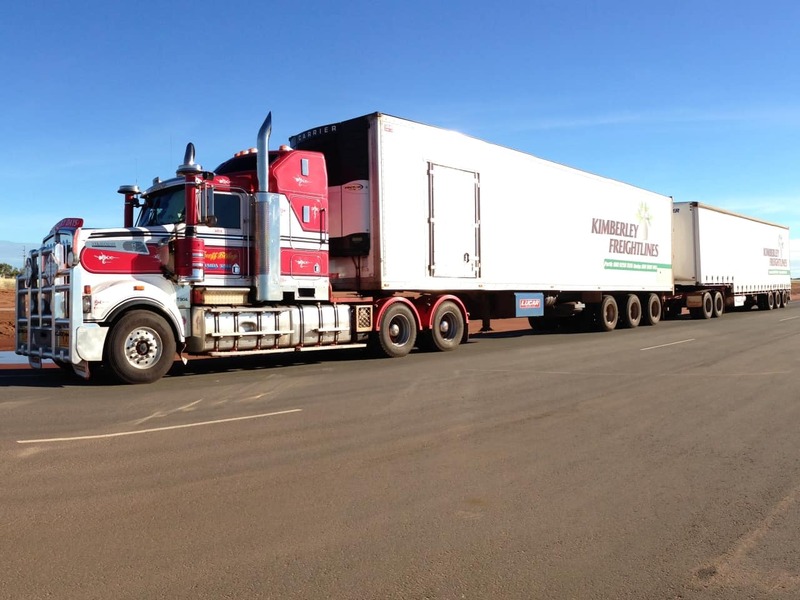 It’s one of the reasons delivering to the northwest of WA is what we do so well. 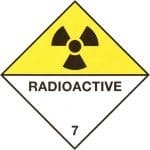 With our extensive, safe and reliable fleet we transport general and refrigerated freight, dangerous goods, over-dimensional loads, bulk transport and heavy haulage. 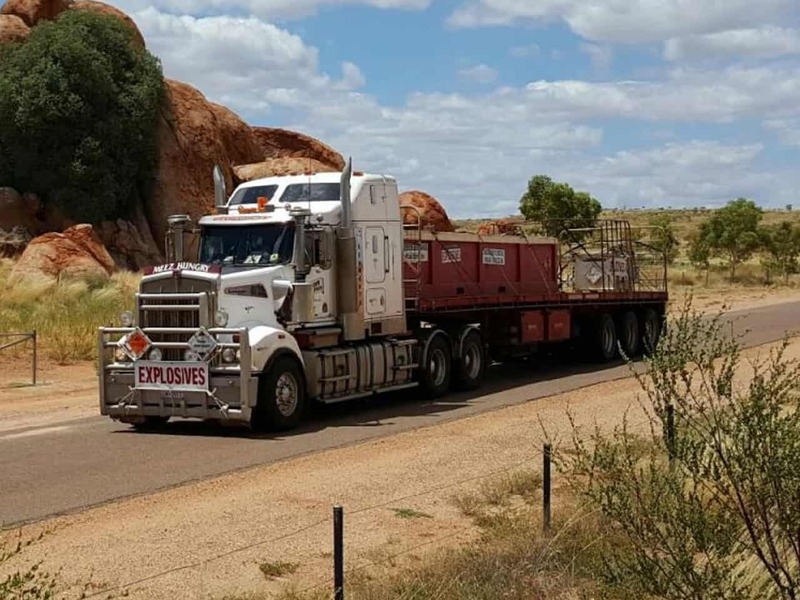 We transport almost anything, anywhere in Australia and you can rest assured that your freight is monitored via GPS tracking at all times both locally & during linehaul . Even when the unexpected happens, like cyclones and floods causing road closures, we’ll keep you updated on the progress and expected arrival. Because our aim every time is to deliver your freight safely, securely and as on time as possible. Our experience and systems rival any of the large transport providers with the real point of difference being we have maintained the friendly, personalised customer service you would expect from a family-owned business. When you trust Bishop’s Transport to take care of your transport, you’ll always deal with friendly locals. 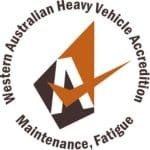 Plus we are fully accredited and certified so you can be sure that there is no compromise on safety and high standards. We provide regular and in most cases, express services to all our depots to transport all types of general & refrigerated freight in an efficient and reliable manner. There is no job too big, or too small and if you’re not sure whether we can transport it, give us a call for more information. 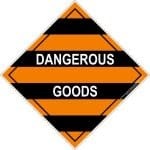 Not only do we hold all the necessary licences to transport dangerous goods by road, but we’re also experienced in all aspects of dangerous goods handling ensuring compliance with the Australian Dangerous Goods Code at all times. 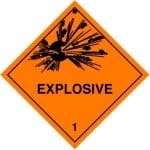 Get your freight delivered safely, securely and on time. Talk to Bishop’s Transport today for all your project or heavy haulage needs. 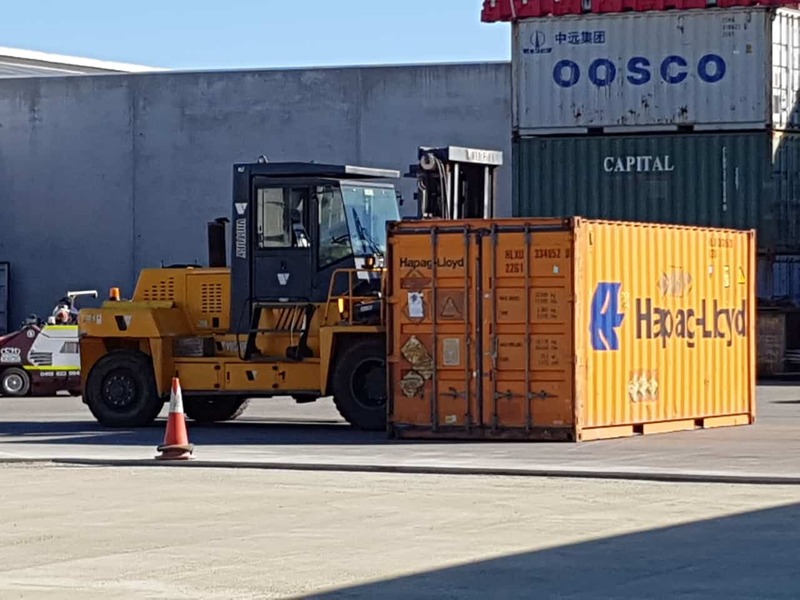 We can provide the logistical know how to plan and move large-scale, heavy-lift projects to remote sites or local depots for a range of freight types. 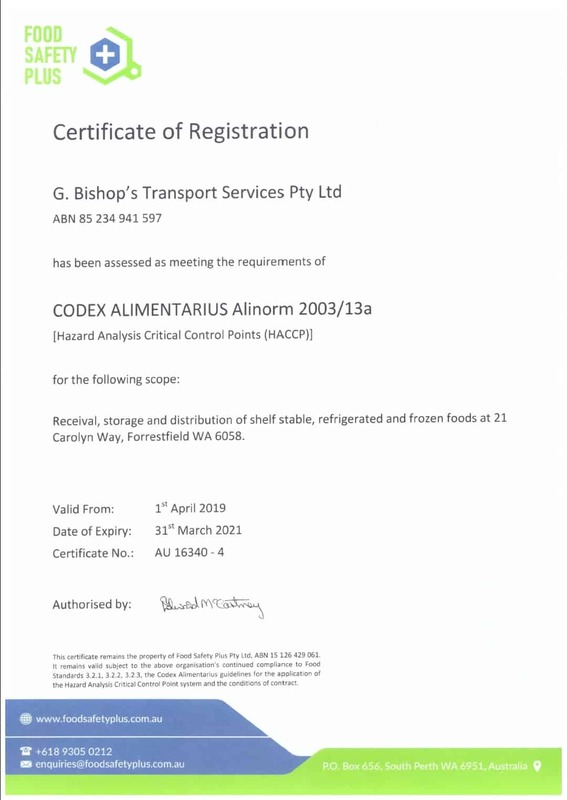 Bishops Transport has warehousing and storage facilities at various depots throughout the Northwest and a skilled team of depot managers, we have the storage solution for your bulk freight or machinery and equipment.